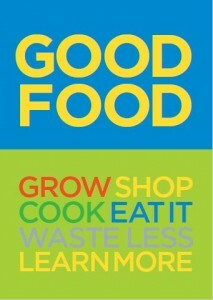 The long-awaited Bristol Good Food How-to Guide (online version) is now here! Have you ever wondered how to get started growing, cooking, volunteering with, eating more of, shopping for, working with, and wasting less of good food in Bristol? Well wonder no more, because a guide that helps you out with all of these things is now available.